The Xiaomi Redmi Note 7 and the Redmi Note 7 Pro was launched in India last month. Both the phones run MIUI 10 on top of Android 9 Pie. On Wednesday, Xiaomi announced MIUI Beta testing programme for both the Redmi Note 7 and Redmi Note 7 Pro. This Beta programme is basically designed to test the MIUI running the Redmi Note 7 series of phones. It is worth noting that only a small batch of Redmi Note 7 or Redmi Note 7 Pro users will be able to become a beta tester or join the beta testing programme. To join the beta testing programme, the interested users will need to sign in to the MIUI Beta Testing programme which is open until 9 PM Indian standard on March 22. Xiaomi will announce the list of eligible participants on or before 9 PM on March 25. To be eligible for the beta testing programme the user will either need to own a Redmi Note 7 or Redmi Not 7 Pro. Xiaomi has announced the details of the MIUI Beta Testing programme on Xiaomi’s Mi Community forums. According to an official post on the Mi Community, Xiaomi India has announced that with the MIUI Beta testing programme the company wants the testers to examine all the features coming to the Redmi Note phones before rolling out to all the users. To participate in the beta testing programme, the Redmi Note 7 and the Redmi Note 7 Pro users will basically need to fill out a form on Google Forms that Xiaomi India as posted on Mi Community website. According to the company the selection criteria for the MIUI Beta Testing programme are – needs to be an active member of the Mi Community in India and should at least be ‘Advanced Bunny’ based on the Mi Community rankings. The beta tester will also need to be an active member of Telegram in order to receive messages from the Xiaomi India MIUI team. 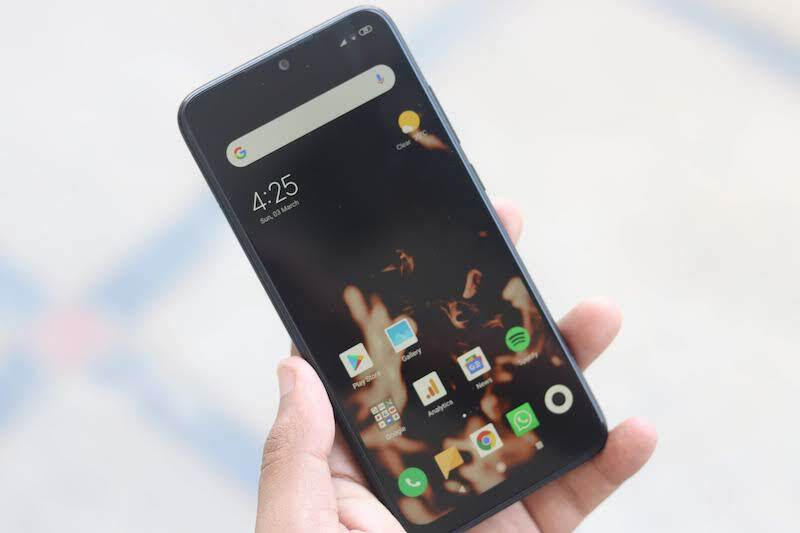 Xiaomi India has announced that all the beta testers will be able to report bugs of the software and also send feedback on all the new software updates. The users will be able to give feedback directly within a dedicated user group that the company has created. In India the Redmi Note 7 comes in two variants – 3GB RAM/32GB storage for Rs 9,999 and 4GB RAM/ 64GB storage for Rs 11,999. The Redmi Note 7 Pro is also available in two variants – 4GB RAM/64GB storage for Rs 13,999 and 6GB RAM and 128GB storage for Rs 16,999. Then don’t buy and read about MI phones.